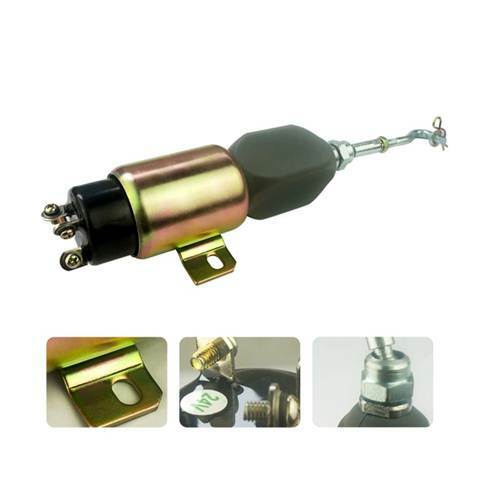 There are AC solenoid and DC solenoid. 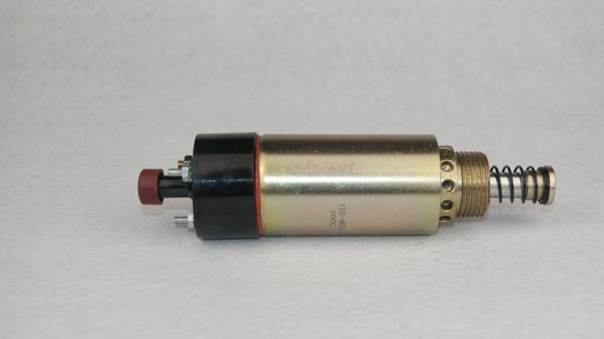 AC series solenoid as a power component of the hydraulic solenoid directional valve is applied to the control circuits of AC 50Hz,and voltage ranges from 110V to 220V. We are DC solenoid manufacturer. If you have any problems, please contact me.